We tend to associate success with hard work. If we didn’t sweat for it, it doesn’t count. Unfortunately, that can sometimes result in us discrediting the successes we have that came easily. Perhaps we ought to change that attitude. If something comes easily to us, we ought to acknowledge that we have an intuitive ‘knack,’ and take advantage of it. For Women Make a Difference founder Val Romero, this struggle is very real. After working for years in finance and always viewing her people skills as just something that didn’t matter very much, she’s finally come to appreciate and benefit from those skills. 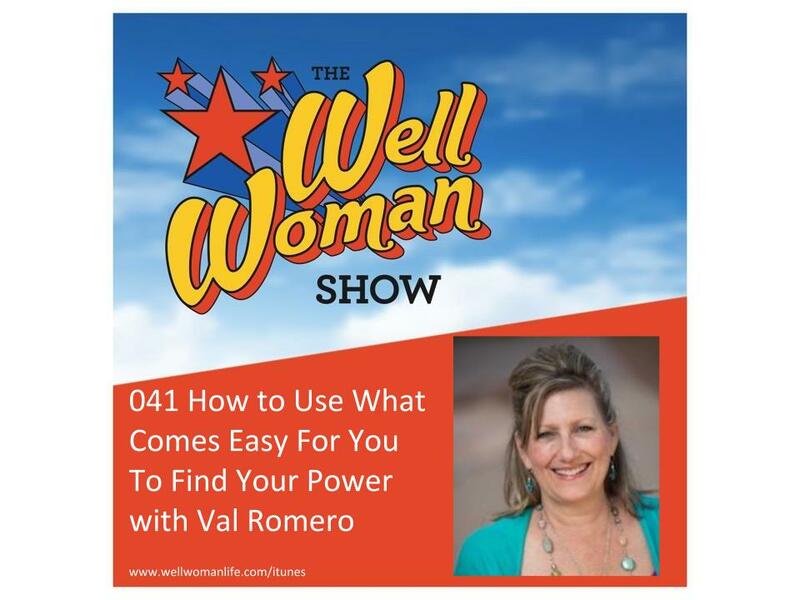 Today I speak with Val Romero, founder of Women Make a Difference. Women Make a Difference is a monthly luncheon meet-up developed to help women network and meet others in their community. Women Make a Difference has been hosting luncheons for over a decade and offers tech classes, a business directory, and services focused on increasing visibility and exposure for business owners. In 2015 Val was named a Woman of Influence Winner by Albuquerque Business First. 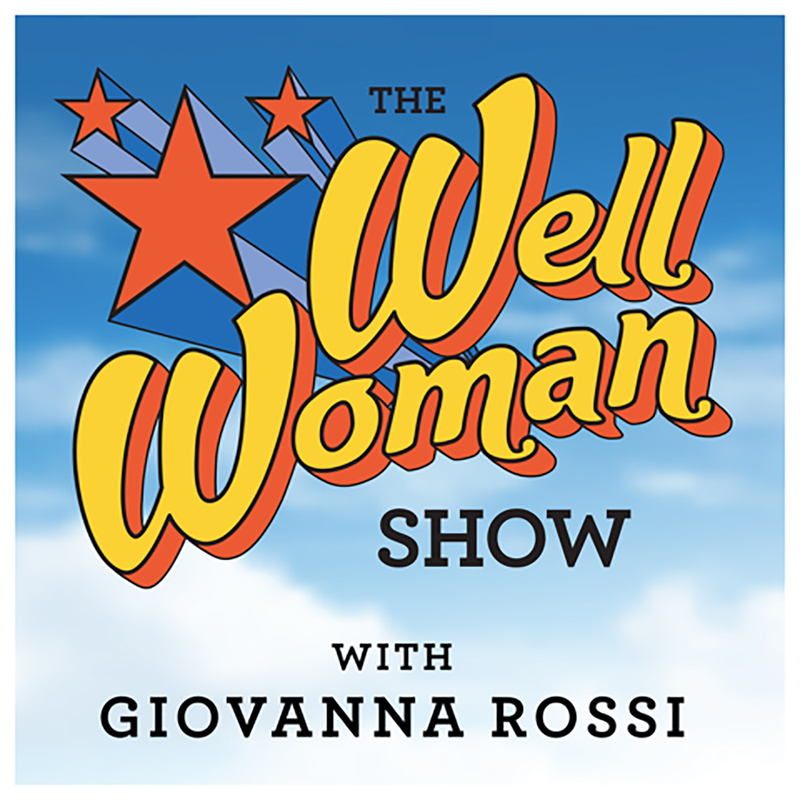 Today I talk with Val about connecting with other women to get ahead, recognizing the strength in what comes easily to you, and learning how to network. Get the FREE “How to Connect” Checklist! Before starting Women Make a Difference, Val worked in finance in bookkeeping and office assistant positions. In these positions she excelled because of her social skills; she was always chatting with clients and making connections. She didn’t give much credit to her social skills, thinking of them as just being an insignificant part of the job. “Often if there’s something easy for us, we don’t count is as a value,” she reflects. It was only after years of friends and coworkers complimenting her networking skills that she began to consider doing something with this ability. With Women Make a Difference, Val is able to utilize her social skills to help her career, as well as to help and train other women to grow in theirs. The foundation of Women Make a Difference is an emphasis on the importance of women helping one another. 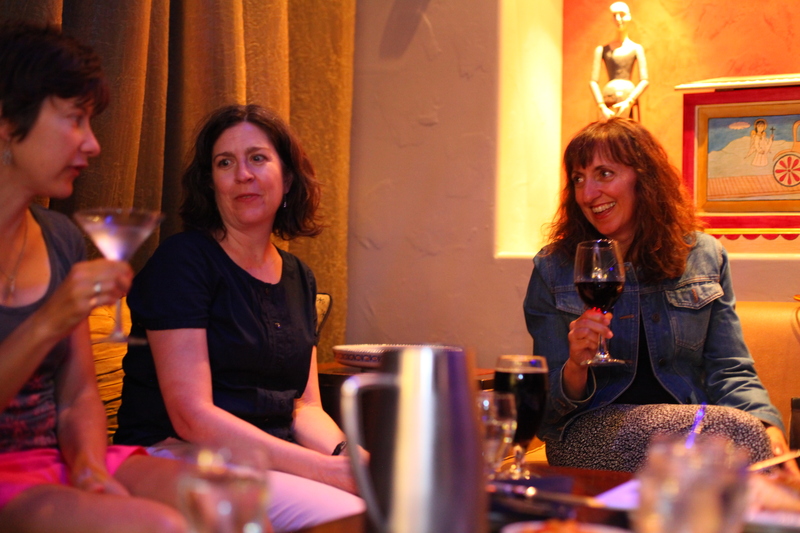 Val models this principle by showing other women how they can be social, network, and make authentic connections. She also urges women to own their innate skills. “When people are acknowledging you for things you’ve done that were easy,” take credit for them, she encourages. The decision to take ownership of her innate skills is how she ended up where she is today with Women Make a Difference. Seek strength from one another, she suggests, because we are all stronger together. I’m easy to build rapport and trust with. Set more boundaries and learn to say no.